A native of Oregon, New Age artist Dan Chadburn began studying classical piano at the age of nine, eventually earning a Bachelor of Music in Piano Performance at Pacific Lutheran University. 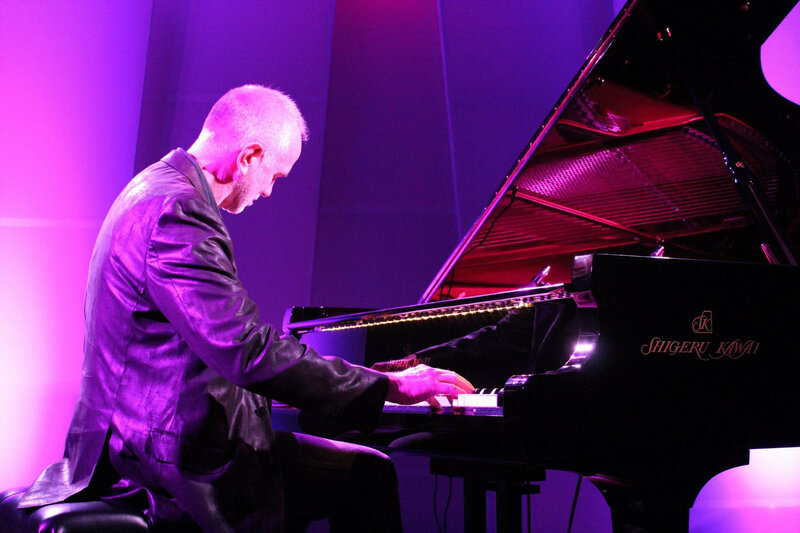 Following three national tours as a pianist and singer/songwriter, and the release of three albums in the Contemporary Christian genre, he moved to Los Angeles and enrolled in the film scoring program at U.C.L.A. Soon he was scoring for television and working as a pianist and session musician. He went on to study in London and received his Master of Music in Electroacoustic Composition. Since then, he has released seven highly acclaimed albums in the New Age genre. He and his husband, composer and musician Tom Nichols, have written together for the past 20 years. They have composed songs for GALA choruses, as well as many inspirational and faith-based songs. “After nearly losing my father following a serious health scare last year, I decided to record and dedicate this album to my parents, who have always loved me and encouraged me to share my gift of music,” Chadburn states. With his sweeping melodies, resonating chords, and rich textures, Chadburn’s albums have consistently appeared in the Top 10 of Zone Music Reporter’s Top 100 chart, with several reaching #1 on One World Music Radio’s monthly Top 100 chart. Additionally, he and his albums have received multiple award nominations from One World Music Radio, Enlightened Piano Radio Network, Zone Music Reporter, WAMA and others. Chadburn has a heart for service and giving back. Profits generated by the sale of several tracks from his albums are donated to specific charitable organizations, including Matthew Shepard Foundation, Tyler Clementi Foundation, Whitman-Walker Health, TheCenterOrlando.org, Sitar Arts Center, and the National Family Resiliency Center. Dan and Tom live in the Washington, D.C. area. Together, they enjoy writing, performing, and giving benefit concerts throughout the United States.